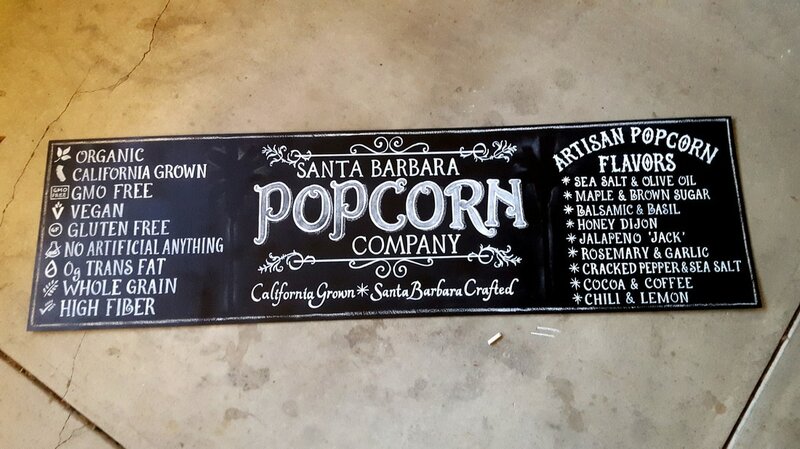 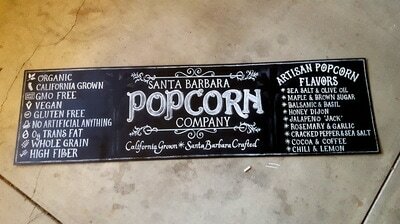 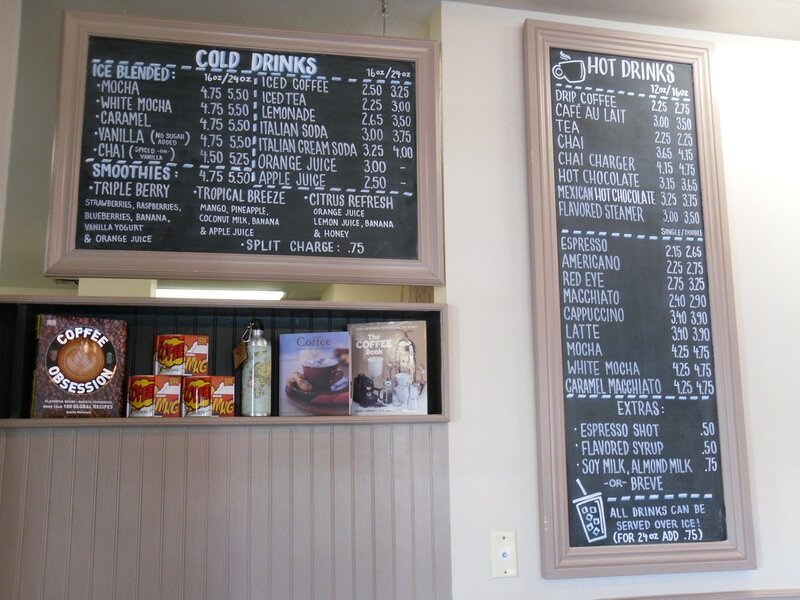 A chalkboard menu board is often the perfect handmade touch to complete a dining space. 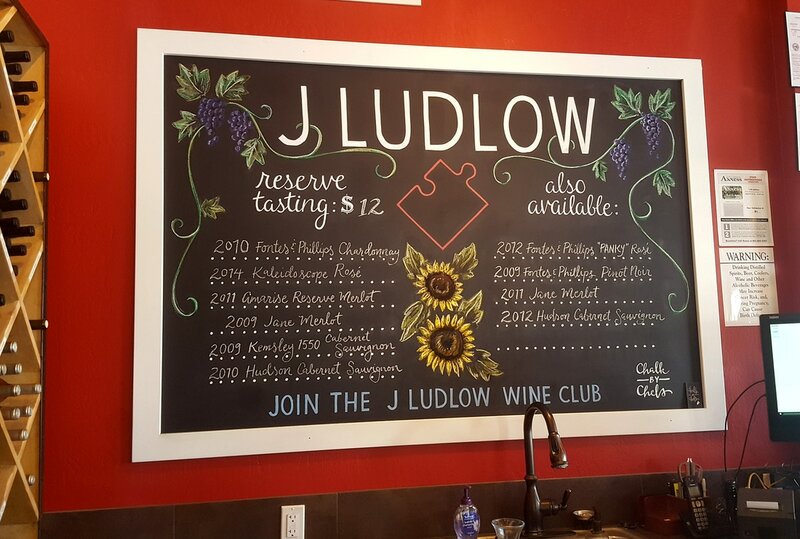 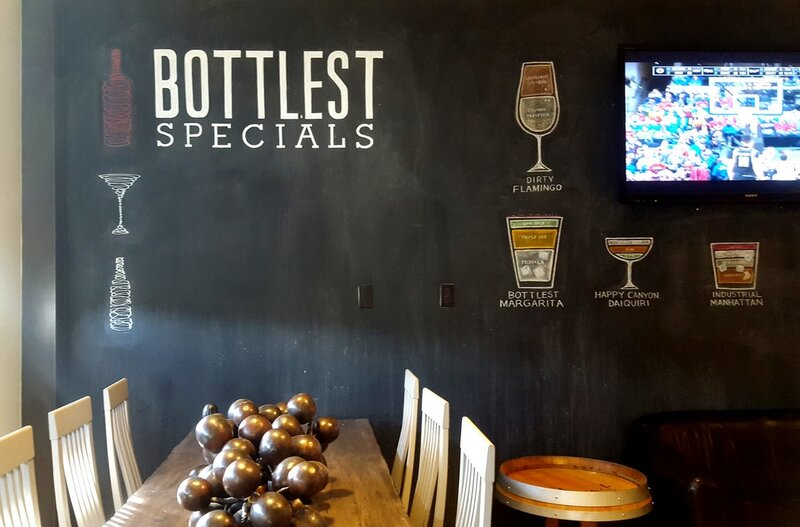 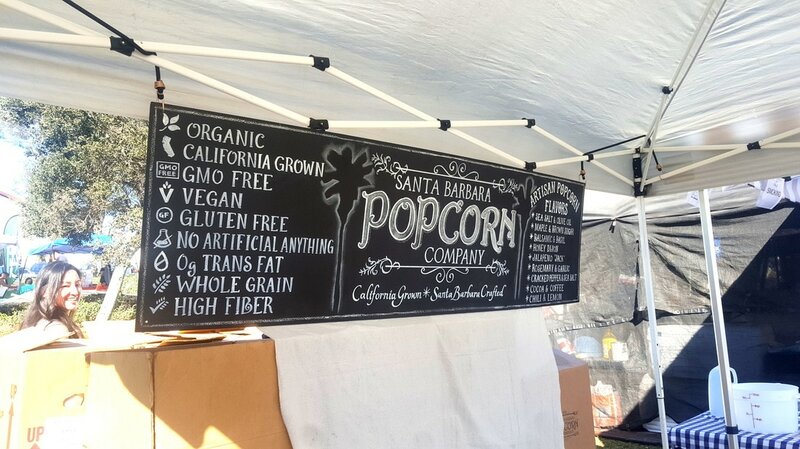 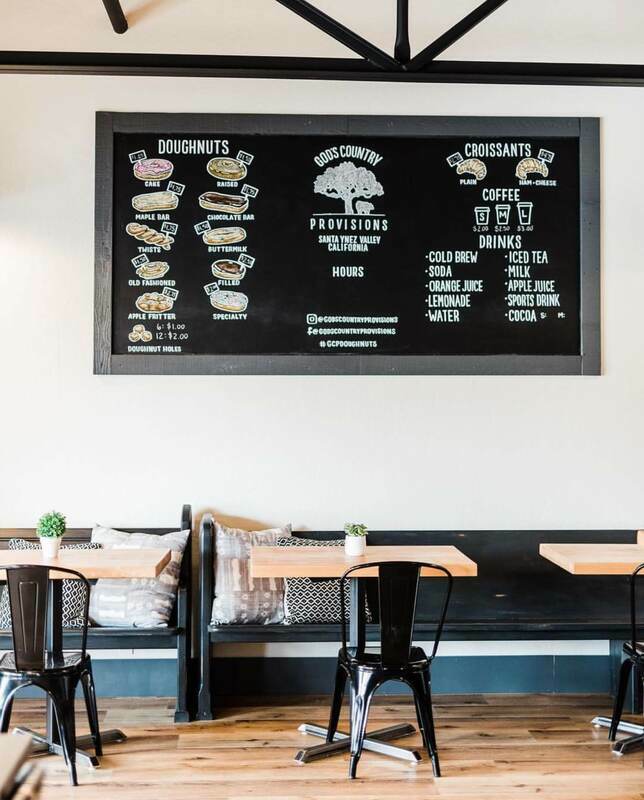 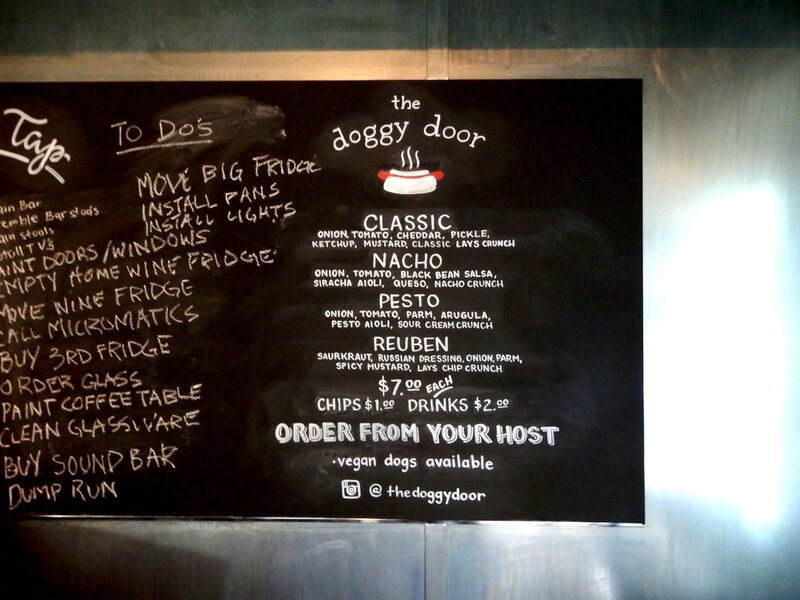 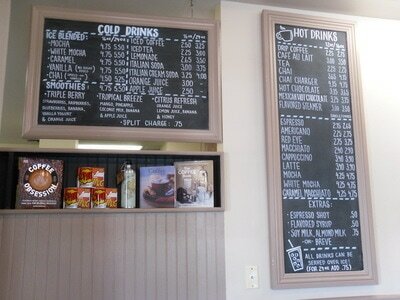 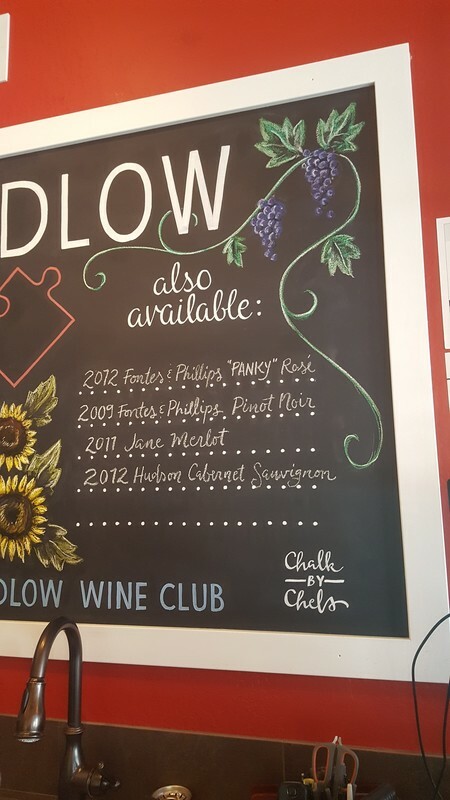 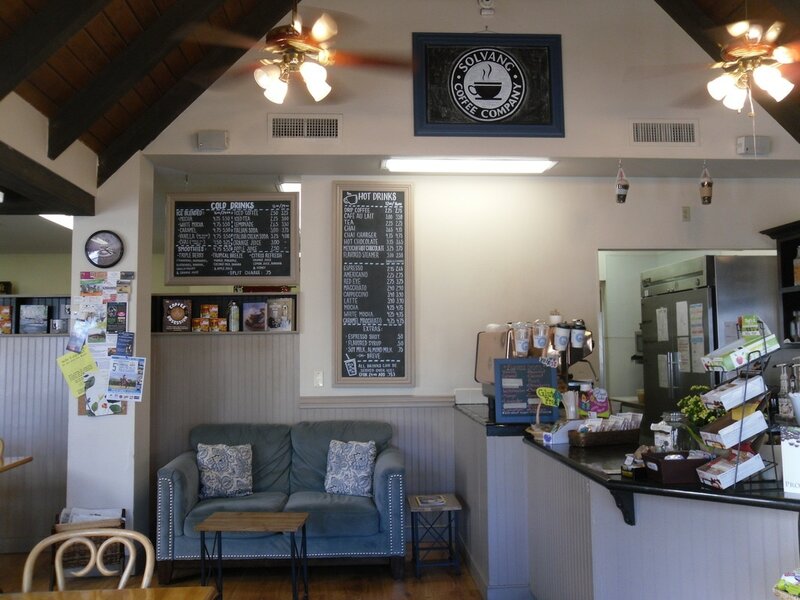 Chalk menus can be made in any style to complement a style, brand or aesthetic. 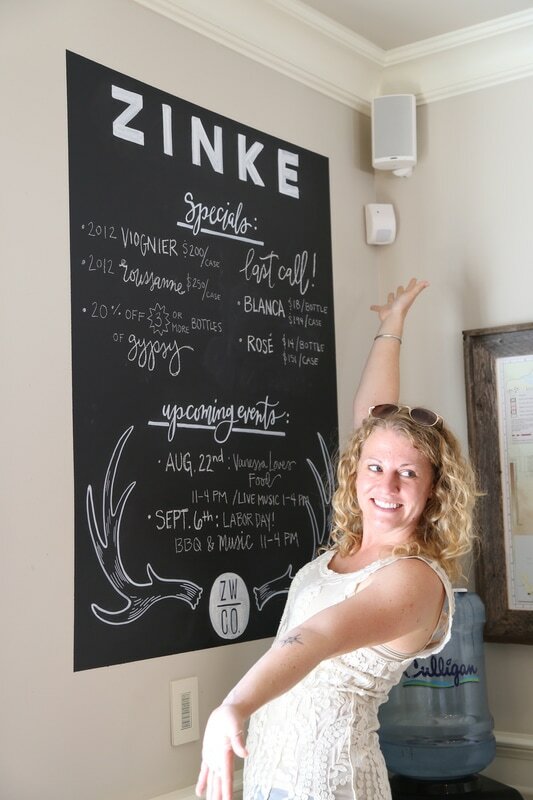 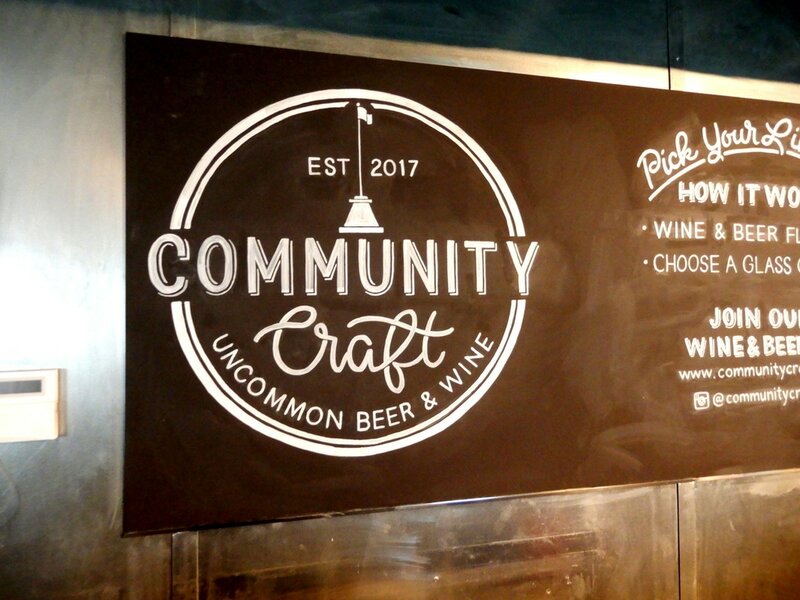 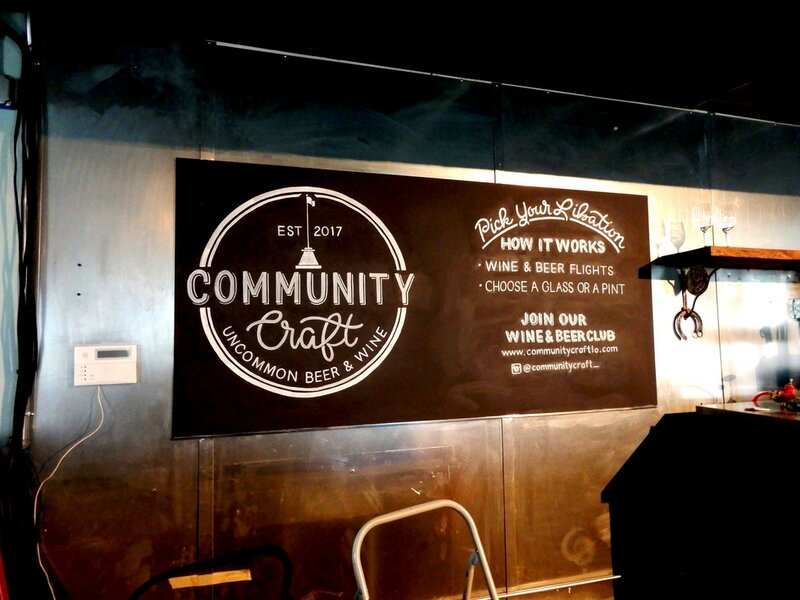 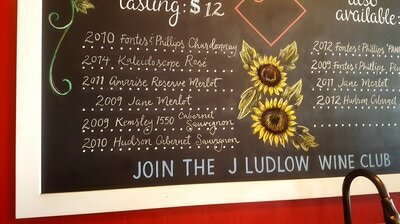 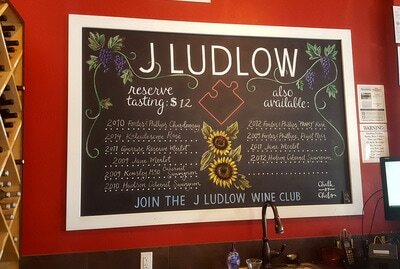 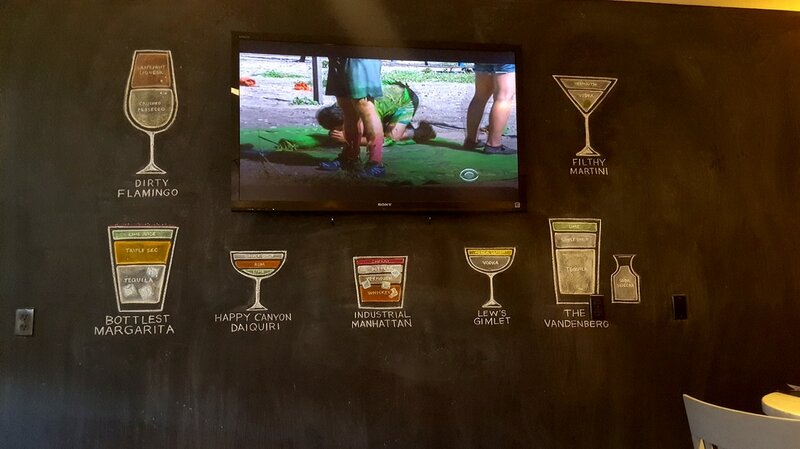 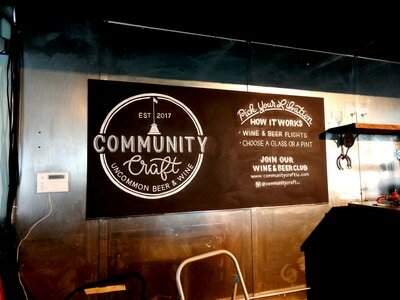 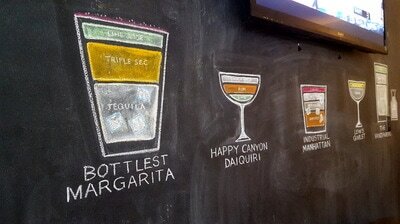 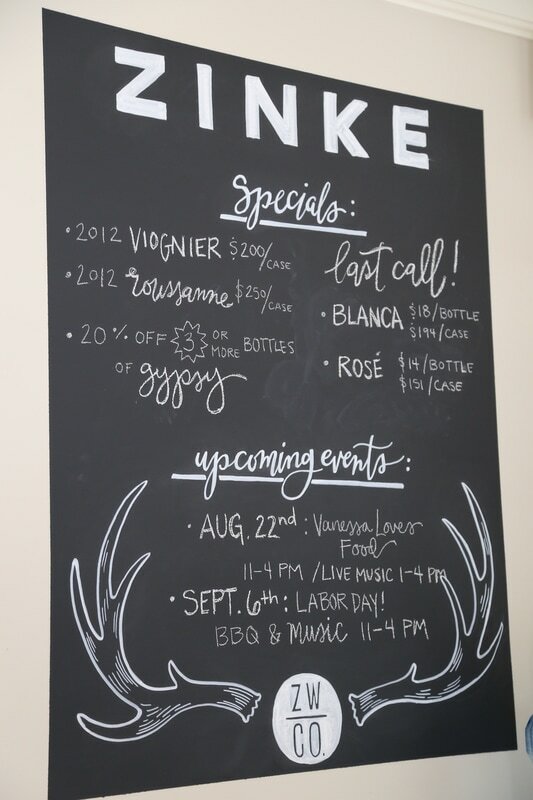 ​Custom chalk menus start at $200.